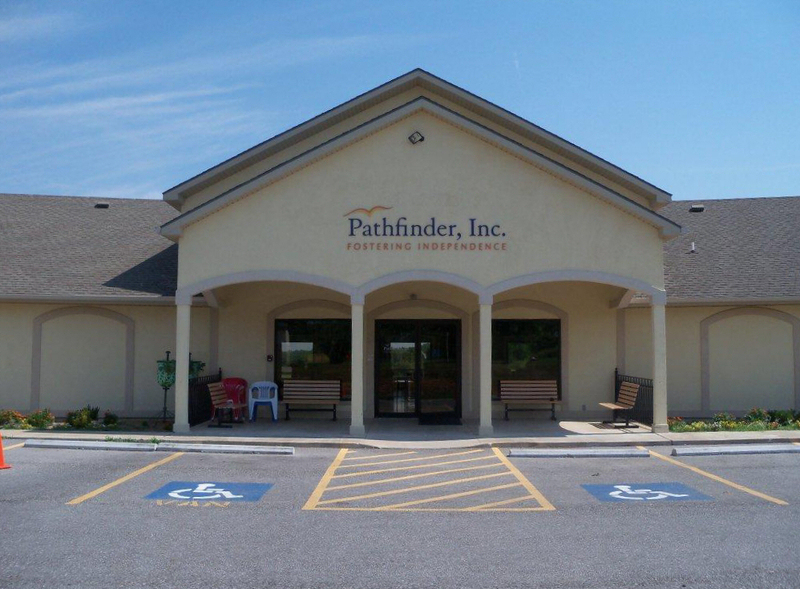 Pathfinder, Inc. seeks to provide the best possible education and vocational opportunity for individuals with developmental disabilities so that they may realize their fullest potential. Pre-vocational and vocational training are provided in this facility. Contracts for area businesses are secured by our staff and individuals have "on the job" training in a real work environment. Many other services are also provided. Socialization - Socialization is also an important element of the skills training center. Individuals have the opportunity to participate in a variety of activities with their peers. Activities, including, but not limited to; Field trips, bowling, Special Olympic, Country Store, etc.